Just make your objects more readable in the viewport. Yes, this is NOT a random color generator! 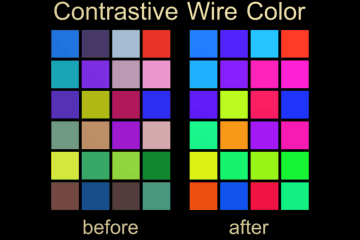 The utility adjust RGB channels of objects wirecolor. The purpose is clear (I hope).